This week has been freezing cold where we live . . . literally! Windchill temperatures have dropped down to double digits (below zero), and it has been snowing . . . and snowing . . . and snowing. The local schools have issued snow days and everyone has been encouraged to stay home and to stay warm. And so we have stayed home and tried to stay warm. In the midst of all of this, I began to wonder if there were some fun and interesting activities that could be done to capitalize on the cold weather . 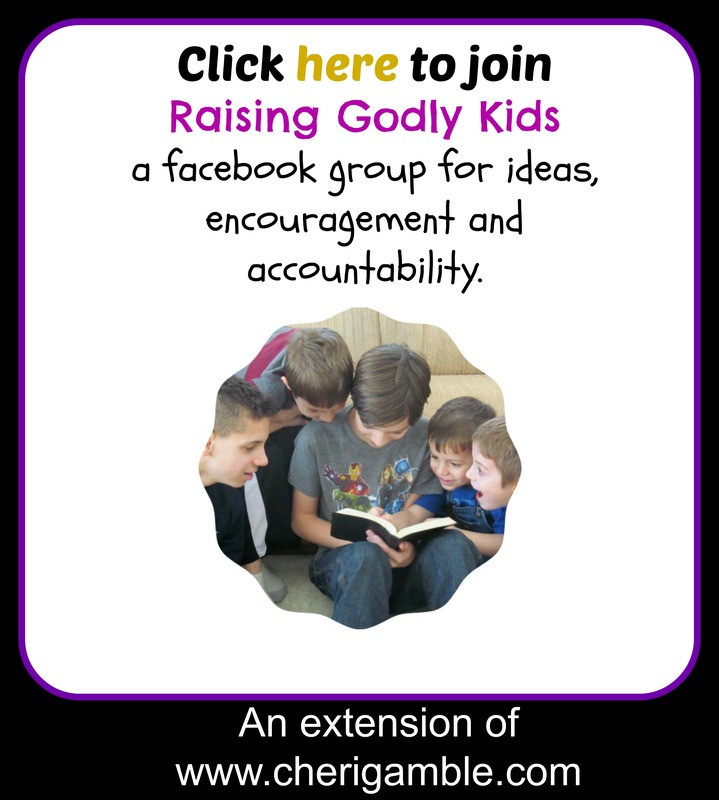 . . and, I began to wonder how hard it would be to combine those activities with short Bible lessons and applications that would help intentionally pass on the Word of God. The following is a list of what I came up with. Hopefully you can use some of these, too. 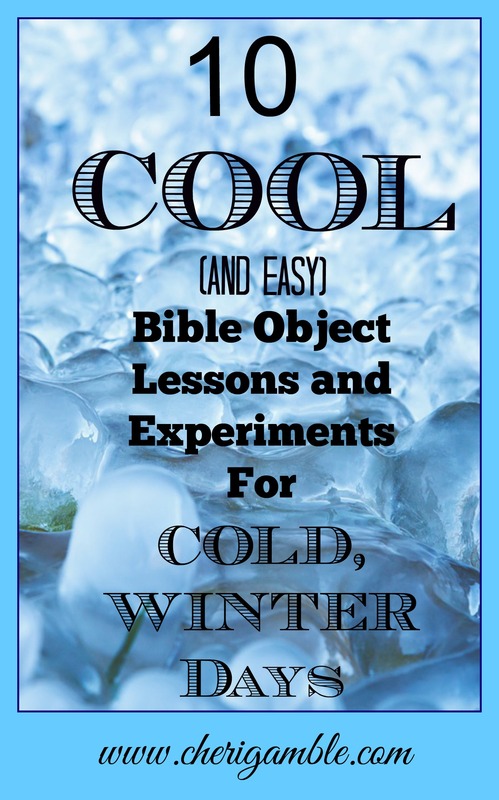 Note: I now have a second installment of this called: MORE Cool (and easy) Bible Object Lessons and Experiments for Cold Winter Days. 1. Only God can Make the Snow! The Bible Lesson: Read Job 37:6. According to this verse, who makes the snow? How do you think He does this? God is SO powerful – He can control the weather! Can you think of any time in the Bible where God controlled the weather? (Examples: Noah, Jonah, when Jesus calmed the storm). Can you control the weather? We might try to make rain or snow, but we can’t make it snow for a long period of time and we can’t stop the snow when it is coming down. Only God can do that! He is an awesome God! The Experiment: This is an experiment that is best conducted when it is very, very cold outside (like -10 or colder). Fill a pot with hot, boiling water. Take the pot outside and dump the water out, up into the air (away from you or any other people). If it is cold enough, the water should turn to “snow” as it comes back down. The Application: We might try to make snow, and we might be able to make a little bit, but we would never be able to make enough snow to cover our whole city, state, or land. Only God can do that! He is a powerful God! Our Redeemer Lives! 2. God can turn our bland and dull lives into something SWEET and TASTY for Him! The Bible Lesson: Read John 10:10. What does this verse say about the type of life that Jesus came to give us? Can you think of anyone in the Bible who had his life completely changed . . . who went from doing normal, every day activities to doing something special all because of God? (Examples: Moses, David, the disciples). If we let Him, God can take our lives and turn it into something pretty sweet for Him. The Experiment: Put a bunch of white, fluffy (and clean) snow on a paper plate. 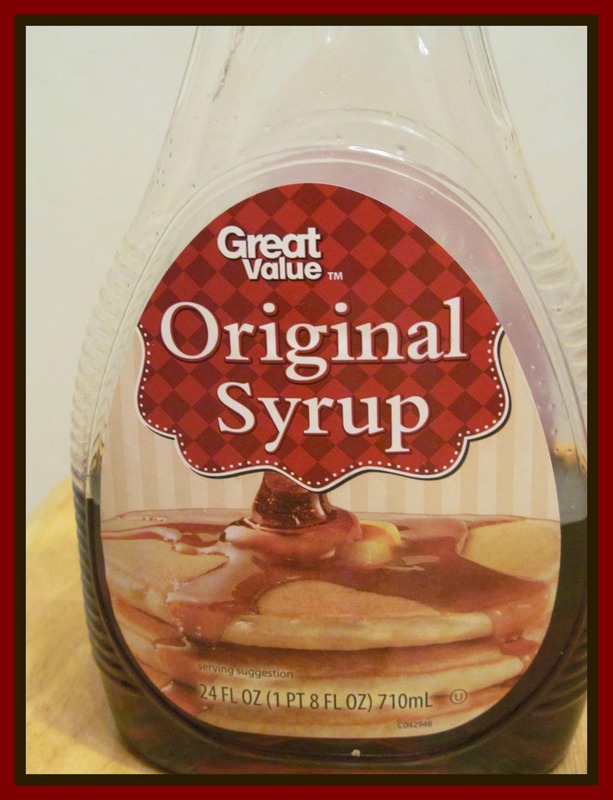 Then pour some maple syrup over top of it. Leave the snow with the maple syrup outside for a few hours until it freezes. When it is frozen, you will have a yummy, sweet treat – hard ice candy! 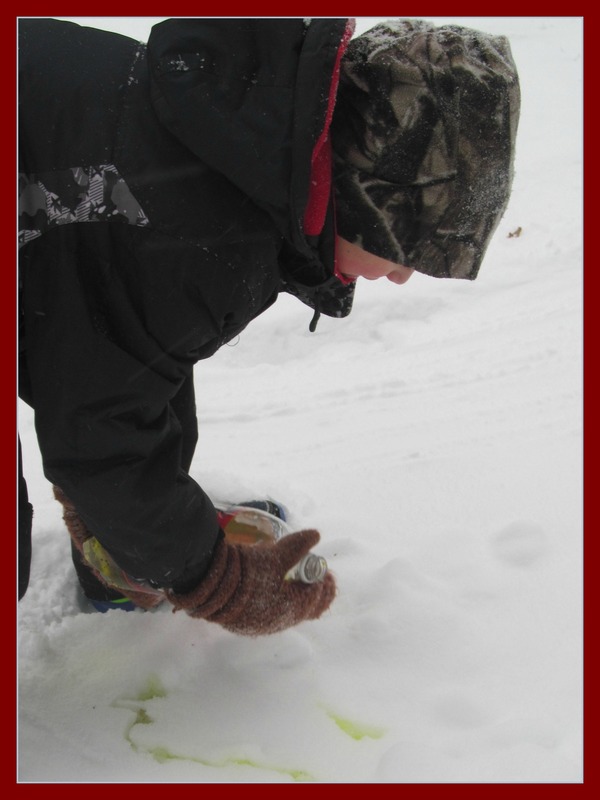 The Application: This snow wasn’t too sweet until something was added to it – syrup! The syrup completely changed the snow, taking it from a rather bland tasting substance to something much more interesting to our taste buds! In the same way, when Jesus is added to a life, Jesus can make that life much more interesting, too! Jesus came to give us an ABUNDANT life. What special things do you think Jesus might want to do with YOUR life? 3. We are the Salt of the Earth – and we should have an impact on the world around us! The Experiment: Fill up two separate paper cups with water. In one cup, pour a bunch of salt as well. Then place both cups outside in the cold. Keep checking on them throughout the day to see how long they take to freeze. Which cup of water froze first – the one with the salt or the one without? The Application: The salt made the water take longer to freeze. If we are the salt of the earth, we can also have an impact on the world around us. We can help our friends learn about Jesus – so that their hearts do not freeze over! Are you being good salt today? 4. The Longer You Ignore Jesus, the Harder Your Heart May Become! The Bible Lesson: Read Hebrews 3:7-11. What does it mean to “harden your heart”? Can you think of anyone in the Bible who hardened his heart? (Example: Pharaoh, King Saul, the Jewish leaders). Jesus calls all people to Him, but some people ignore His call. The more you ignore Jesus, the harder it is for you to listen to Him because your heart becomes hard. If your heart becomes too hard, you will no longer be able to be used by God. 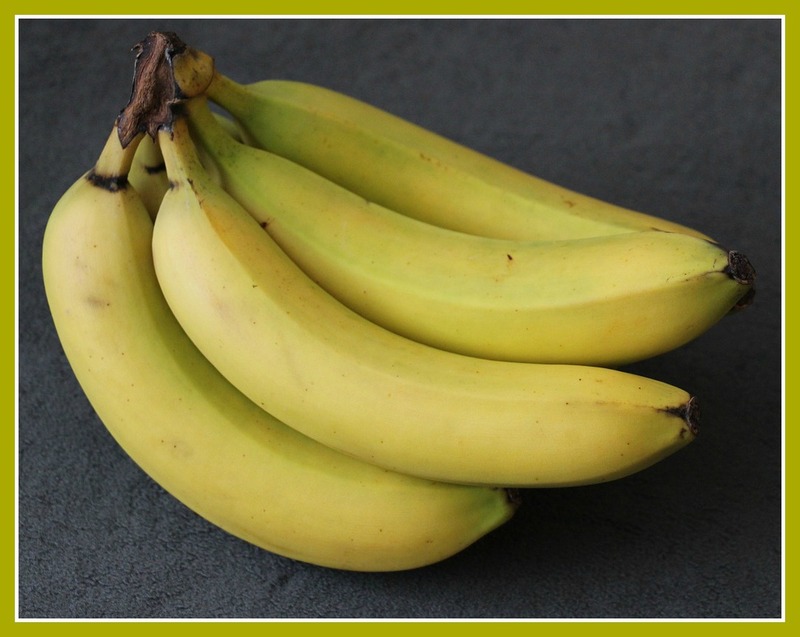 The Experiment: Take some fresh bananas and bury them outside in the snow. Leave them there for a few hours (or leave them there for different amounts of time – one for two hours, one for three hours, one for four, one all night, etc). At different times, go outside and check the bananas. The longer they are left out, the harder they will become. It might even be possible to use the one left out overnight as a hammer! Try it! The Application: The longer you ignore Jesus, the harder your heart becomes! The first banana that was only outside for a little bit was not as hard as the others. In fact, we still could have eaten it. But that last banana? If we tried to eat that one, we might break our teeth! It was way too hard! Don’t let your heart become that hard – if Jesus calls to you, listen! 5. The World Might Make us Dirty, but Jesus can Cover all our Hurts and Make Us Clean Again! The Bible Lesson: Read 1 John 1:9. This verse was written to Christians who sinned. What does this verse promise us will happen if we confess our sins to Jesus? What are some things that happen to Christians that make them “dirty”? We might sin or we might be hurt by others, and soon we feel like we have lost that purity. We need Jesus to cover our sins and make us pure again. The Experiment: Fill up a few bottles (small water bottles or ketchup bottles work best, but I used empty pop bottles once and it worked – it was just a little harder) with water and food coloring. Now you have your own “paint”. Take the “paint” outside in the snow and “paint” pictures. The Application: Notice how you made the fresh, pure snow dirty. You used your own paint to color it . . . just like sometimes the world tries to put its own “color” on us. The ideas of the world and the culture can get into us and make us sin or make us impure. But GOOD NEWS!! Jesus can make us clean again! (NOTE: This application works best if you do this on a day when more snow is expected. Once the new snow comes, you can go outside and see that your pictures are gone . . . the new snow covered it again and made the snow clean – just like Jesus covers our sins! If it does not snow again, you can always cover the old snow with clean snow and use the application that way.) Do you need Jesus to clean you up again? 6. Jesus Can Make Us a Brand New Creation! The Bible Lesson: Read 2 Corinthians 5:17. What does this verse say happens to anyone who becomes a Christian? What are some of the old things that pass away? What new things replace the old? Can you think of anyone in the Bible who became new? (Example: Saul, The jailer, The Ethiopian). The Application: When you blow bubbles, what do they usually look like? They are usually soft and squishy, aren’t they? They are usually able to break really easily! Yet the bubbles we made today were totally different. The bubbles we made were hard! The cold air turned them into a totally different creation! In the same way, Jesus comes into our lives and makes us totally new! He strengthens us so that we can stand against the devil and the things of this world. Jesus can do great things with our lives! 7. You Can’t Hide Who You Are on the Inside From God! The Bible Lesson: Read Matthew 23:25-28. What was the problem with the scribes and pharisees? What were they like on the outside? What were they really like on the inside? The Pharisees did all they could to make themselves appear righteous – they wanted to look like they were close to God. However, it was all for looks. On the inside, they were full of all sorts of sin. They were not close to God at all. The Experiment: Do the following food coloring and balloons experiment from Hurrayic. In the end, you will have something you don’t quite expect! 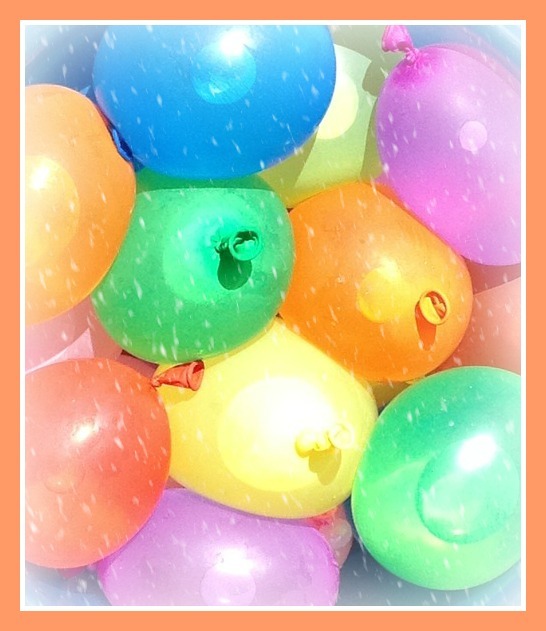 The Application: All of the balloons had pretty coverings, didn’t they? However, inside they were full of something else completely. What are you like on the inside? Do your actions match the words that you say? Do people know that you love Jesus by watching what you do, or do your actions make them wonder about your faith? Some day the covering is going to come off and who you really are will be revealed to everyone – just like the covering of our balloons came off and revealed something totally different. Make sure you are who you say you are! 8. Stay as Far Away From Temptation as You Can or You Will Melt! The Bible Lesson: Read 1 Corinthians 10:13. What happens when we are tempted? Is it possible to avoid sinning? How? What does this verse promise? What do you think would happen if we kept close to those things that were tempting us instead of staying away? Can you think of anyone in the Bible who resisted temptation? (Example: Joseph, Jesus). Be sure to put one of the cups in the freezer, and one really close to the heater. What happened to all the cups of snow? Which ones melted first? Which one melted last? Did any never melt? Why? The Application: The snow that was closest to the heat melted first, while the snow that stayed in the freezer did not melt. In the same way, we need to stay far away from temptation. The closer we get to temptation, the more likely we are to melt! Instead of seeing how close to the fire (temptation) we can get, we need to stay as far away as possible. In fact, we need to stay right next to Jesus (in the freezer) where there will be no danger of melting. 9. God Does Not Want Us to Be LukeWarm For Him! The Bible Lesson: Read Revelation 3:15-16. How does God want us to be for Him? Why do you think He does not want us to be lukewarm? What does it mean to be lukewarm? How can you show that you are HOT for God? What happened to the different cups of snow? Which one melted first? Which one melted last? Why? The Application: The cup of snow that had hot water melted right away, while the one with cold water kept the cup mostly icy the entire time. The lukewarm water kept the snow somewhere in the middle – really, a mushy, good-for-nothing mess. God wants us to be HOT for Him. When we are hot, we impact the world in a much quicker, more decisive way. Those who are around us cannot help but be impacted by our lives – just like the snow was impacted very quickly by the hot water added to the cup. Are you HOT for Jesus, or are you just a mushy mess? 10. God Always Provides for His People! The Bible Lesson: Read Exodus 16:1-7. What was the need of the people in these verses? How did God provide for that need? Do you think they were grateful? Why or why not? What needs do YOU have? Have you ever seen God provide for your needs in amazing ways? In these verses, the people needed food. God provided food through a rather unique process – manna from the sky. I often think manna may have looked like snow! It came from the sky and covered the ground – kind of like frost or, yes, snow!! Today, let’s have some fun and make food out of our snow! The Application: God’s people were hungry, so he provided food! For many, many years, the Israelites woke up to manna on the ground, which they then made into meals. We woke up with snow on the ground and made our snow into something fun to eat, too. Let’s be reminded as we eat our snow ice cream that God always takes care of His people. How has God taken care of us recently? Even though it’s cold and snowy now, spring is just around the corner and, with spring, comes one of the greatest celebrations of all — the Resurrection of Jesus Christ! Make this Resurrection celebration especially meaningful for your family or church ministry by participating in the Easter Bible Reading Plan for young children or older children and teens, or dig even deeper with “The Feast: A 7 Week Easter Study for Families”. Also, if you work with children in a ministry or school setting, be sure to check out my Easter plays. Now is the time to start working on your Easter program and these plays will help your kids experience the Resurrection message in a meaningful way. You can find out more here. Have a great day and keep being intentional with your kids! What awesomely creative ideas! I love not only that they teach an important lesson but they can also be done on cold days. I know as an unschooling mom I often get in a rut during the cold winter months and I appreciate these ideas! Stopping by from Thoughtful Thursdays 🙂 Love these, thank you! I pinned them so I can come back and go through them one at a time. What wonderful lessons! 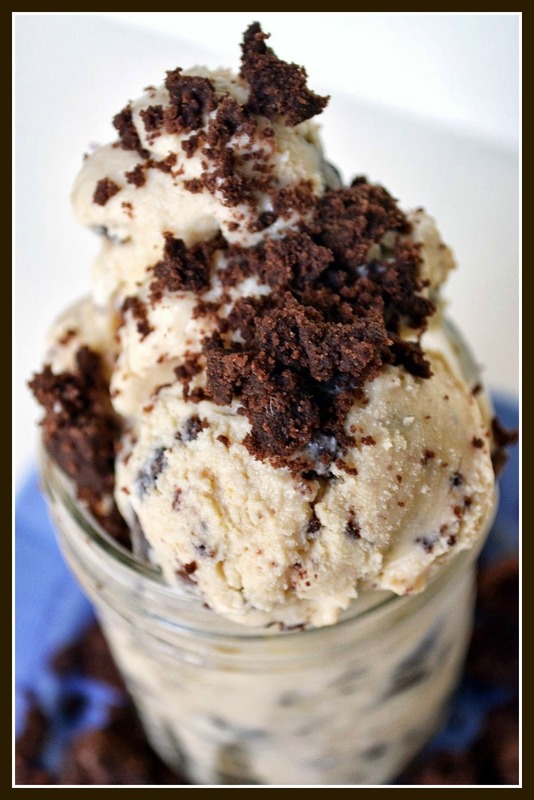 Thank you so much for linking up to #AfterMyCoffee on my site. This will be a great post for my readers to enjoy. I hope you get lots of visits. Visiting from Share it Sunday! Thank you so much for sharing these! Pinned it to do with my own children. Love the object lessons. Love it! Let me know how it goes!